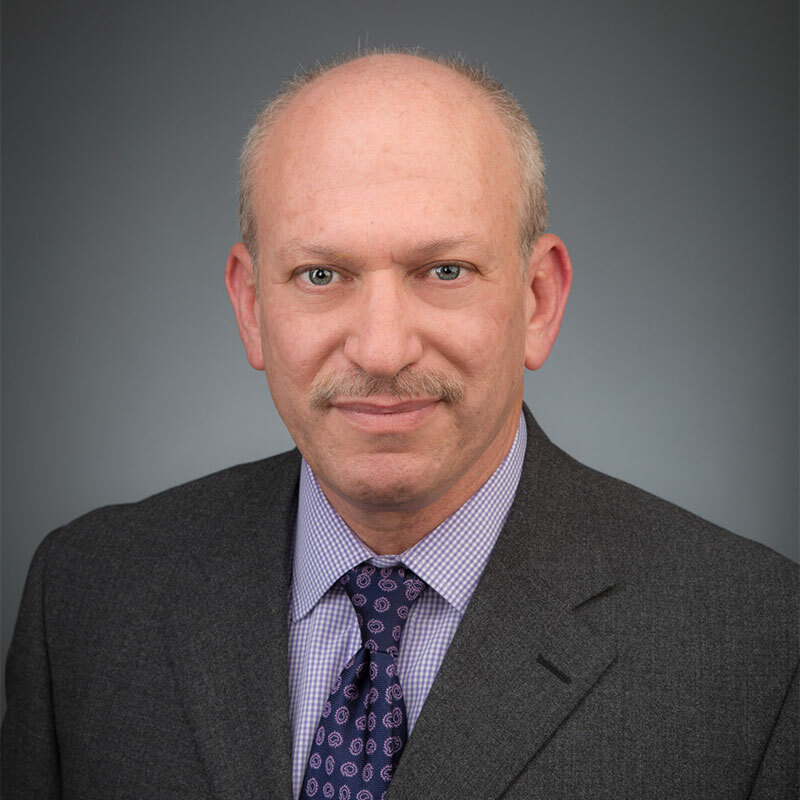 William P. Walzer, a Partner of Davidoff Hutcher & Citron, offers extensive experience in handling real estate transactions which involve the needs of businesses and real estate entities. These transactions include purchases and sales, tax-deferred exchanges, leases of all types of properties and of air space, and the transfer of development rights, as well as the preparation of joint venture agreements and operating agreements. Mr. Walzer represents both lenders and borrowers in a variety of financing transactions, including fee and leasehold acquisitions, construction and project loans, industrial development bond placements and credit enhancements, and loan syndications and participations. Mr. Walzer represents litigants in both the Federal and New York State courts in matters which frequently involve disputes which concern real estate. These matters include foreclosures and commercial evictions, Yellowstone injunctions, adverse possession, and claims made against managing members of real estate entities. His practice also includes numerous matters involving disputes among cooperative and condominium owners and their boards.